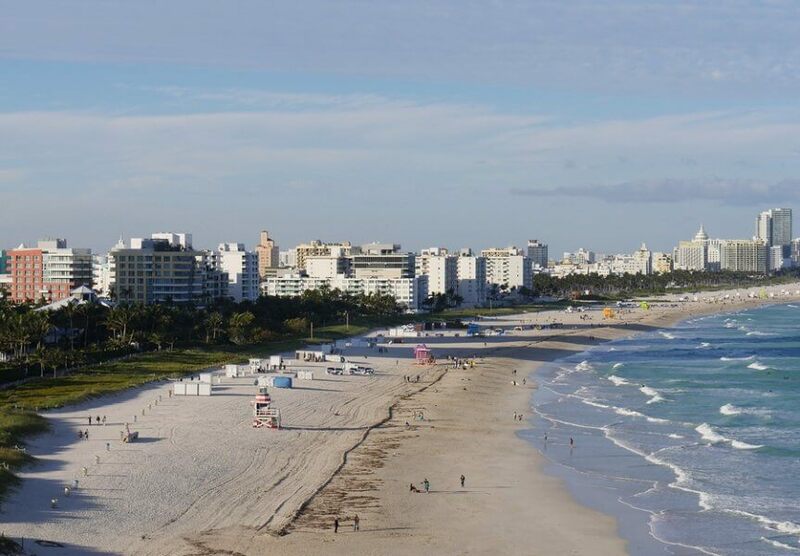 Miami is a vibrant city offering a lot of activities to both young and old. The sunny beach, palm trees, and the incredible nightlife are not the only attractions in the magic city. Miami is known for its regional architectural style called MiMo that is worth exploring. The city rebuilt itself into an artistic and academic center post the world war. A private Miami charter tour bus can take you through the Art Deco and MiMo architecture tour without bothering you with the parking hassle. Miami Design Preservation League takes the initiative of organizing several guided group tours across the city to advocate the architectural wonders. Depending upon your interest in the style of architecture, pick a route. Art Deco group tours start at the welcomes center of the Miami Design Preservation League (MDPL) and pass through the scenic Ocean Drive and Collins Avenue. You get to witness a number of hotels and commercial buildings that were built after the devastation caused by World War II. The buildings are well preserved as they form a bridge between the modern and Art Deco world of architecture. MiMo style of architecture stands for Miami Modernist architecture that refined the regional engineering platform in South Florida after the world war. The MiMo buildings have flourished in the North Shore District and the guided tour will take you through the Biscayne Boulevard where you can witness the historic and iconic buildings of 1960s that have been preserved well. Most of the guided group tours work in two or three-hour shifts on all the days of the week. A minimum party of 10 is entertained for a group tour. Whether you would like to take a self-guided tour or a guided walking tour, you can customize your tour according to your preference. Each group tour for either of the styles has a duration of 2 hours. So, pick your preferred time of the day and schedule your tour to get a peek into the early 1900s of Florida. Do not be dejected assuming that the architecture tours are going to be monotonous and theoretical. Combine the tours with a lively cultural tour or a shopping stint. The dynamic district of the Art Deco and MiMo buildings co-exist with some of the city’s vivid shopping areas and food markets. Associate your walking tour of the designed structures with equally interesting cultural tours that walk you through the 1920s and 30’s style of Florida living. Head to the Lincoln road to sample the taste of Florida as well as to shop around the open air markets. Coral Gables is also a cheerful district to enjoy the culture and heritage of Miami. 4. When to take the tour? The best time to visit the tourist city of Miami is during spring. Be mindful of the time when you plan the architectural tour as the weather plays an important role in aiding a successful tour. Walking tours are comfortable to take between February and May as the heat waves would not have kicked in yet. The pleasant weather makes the group tours enjoyable and convenient. Planning a Miami group architectural tour is not at all troublesome. Customize your expedition according to your interests and enjoy the scenic city of Miami and its rich history post World War II.